IITs, IIMs are planning a safety net for their engineering graduates and MBAs respectively after Flipkart deferred the joining date for B-school recruits and several other startups have withdrawn their offers to MBAs and engineering graduates. Some of the startups have reduced the compensation they had promised to pay to the freshers after recruiting them. 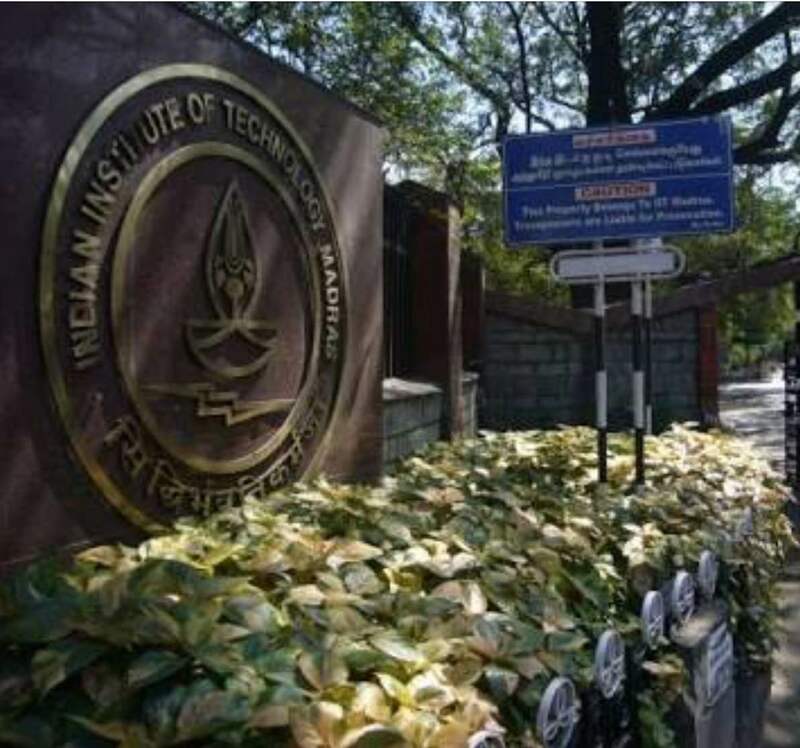 IITs have now allowed all the affected students to re-register for placements. Top business school Indian Institute of Management-Ahmedabad is set to draft new guidelines for placements to avoid future shocks after Flipkart deferred the joining dates of 18 of its graduates by six months. "We want to send a strong message to recruiters that they should define their recruitment policy appropriately before they go to campuses," Asha Kaul, chairperson of IIM-A's placement committee, said on Friday. No solution has emerged in the Flipkart row so far, as both the institute and the company continue to stick to their demands. IIM-A has asked Flipkart to increase the compensation amount from the existing Rs 1.50 lakh, to be paid lump sum on joining, but the latter is neither ready to increase it nor change the joining dates. "I had a telecon with them (Flip kart). We tried to explain our points, they tried to explain their points. However, there was no progres," Kaul said. "Flipkart may have its own constraints and they would like to continue with the same compensation or bonus. It's up to the students to decide whether they want to wait and join Flipkart," she said, adding that Flipkart's decision to defer the joining dates was a setback for the recruited students. Meanwhile, IIM-A has also issued a written statement, saying, "Flipkart has been a trusted recruiter, and we are facing such a situation for the first time. We are certain that this matter can be sorted out satisfactorily." Politics & Democracy is a company with interests in publishing and distribution. We delivers world-class content through various multimedia channels including print and online portal. Copyright © 2016, Politics & Democracy. All Rights Reserved.